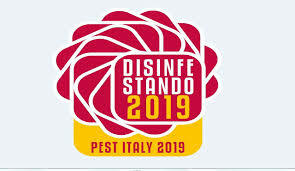 SAGEA will attend DISINFESTANDO 2019, the premier Italian venue for Pest Control and Biocides industry. This event will take place on 6 and 7 March at MiCo Convention Center in Milano with the presence of around 45 exhibitors from several European countries representing pest control companies, specialized formulators and manufacturers. SAGEA has a wide experience on biocides testing and registration, particularly on field and laboratory trials with rodenticide formulations. Ivo Rovetto (ivo.rovetto@sagea.com) and Paolo Viglione (paolo.viglione@sagea.com) will be present at our booth. You can contact them for any meeting arrangement, to come to know our services and to discuss opportunities for cooperation.